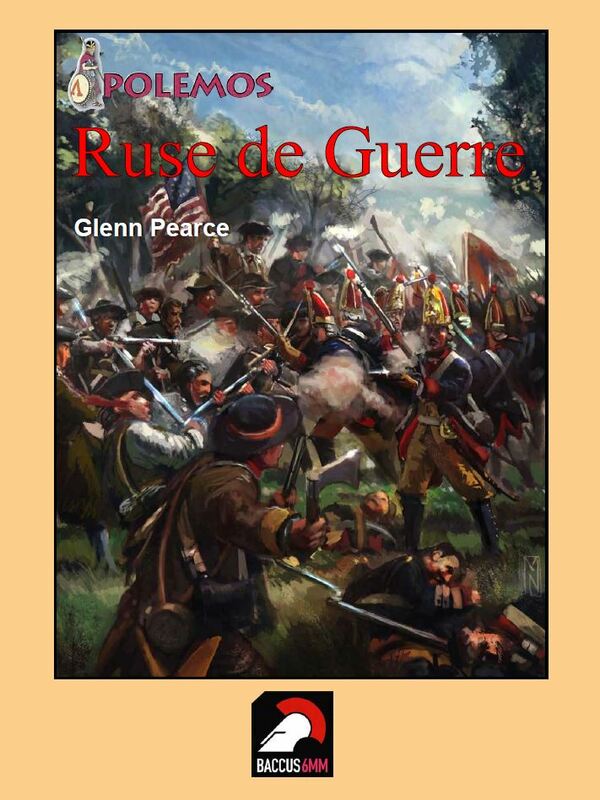 Baccus 6mm have released a new set of rules in the Polemos range: Ruse de Guerre – War in the Americas, written by Glenn Pearce. These rules cover three different wars: The French-Indian War, The American War of Independence and the War of 1812. The full news announcement can be found here. This also includes details of several brand new army packs for the rules. The rules are £15.00 for the softback edition, or are available digitally. You can purchase a digital edition from Wargames Vault for around £8.00.